I recently saw the movie, Nowhere Boy, about John Lennon’s childhood and finding out who his mother was. 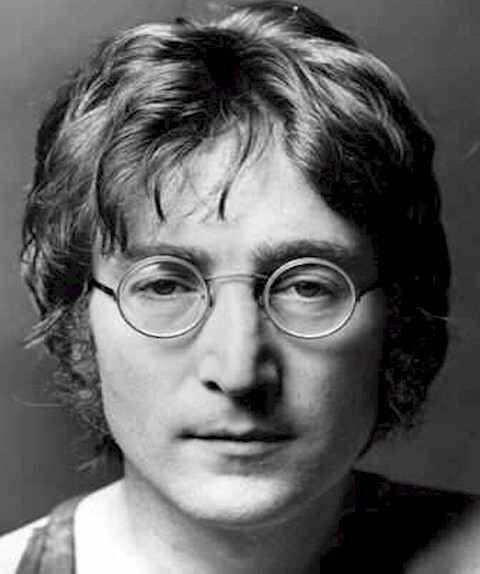 For this week’s “Blast from the Past”, I thought I would put up one of my favorite Beatles song’s, “Imagine”. I remember first hearing this song as a remix, I didn’t even know it was a Beatles song until later in life. So, I’m posting the original and a remix. Clare Maguire could be the next Adele/Lady Gaga/Cher. A striking voice, this Irish singer-songwriter is exploding onto the music scene. I feel like pop music is in a run for its money. Maguire is completely fresh, the music video, shot in a museum is visually artistic. Something I kind of noticed in the music video, I don’t know if it is intentional, but I kind of feel like she is playing different pop stars. 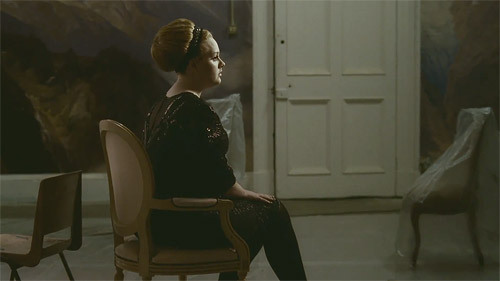 When she is sitting with the golden men around her, she kind of looks like Adele in the music video “Rolling in the Deep”. When she has the blond wig, she looks like Lady Gaga. And she looks like Katy Perry with the sunglasses with the long dark hair. Maybe a homage to Pop Stars Past? Just when you think you’ve seen it all, someone like Clare Maguire comes into to shake up the music business. Check out the music video for her latest single, “The Shield and the Sword”. Here’s some new, interesting music for you. The accordion is making a comeback in Jennifer Lopez & Pitbull’s “On the Floor” and in Edward Maya & Vika Jigulina’s “Stereo Love”. “Stereo Love” kind of reminds me of dance music in the late 90s. It’s feels like tropical, vacation music. A song I heard on the radio today for the first time, was “Pumped Up Kicks” by Foster the People. Apparently, this was a demo song that got leaked and became popular. Take a listen. I song I just really like, even though it’s controversial is “I Like That” by Richard Vission & Static Revenger feat. Luciana. It kind of reminds me of Benny Benassi and I really like that hard house sound. I didn’t get to find an indie artist for today’s Indie Artist Mondays, so I decided to go with a song that’s not so popular. Here is Dan Wilson’s, “Cry”. 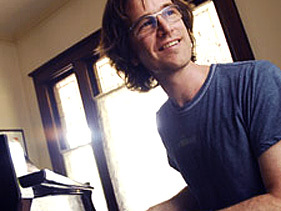 He was the lead singer for Semisonic and also wrote songs for Adele. This song, “Cry” is from the album, Free Life. This is mellow, singer-songwriter music, kind of like James Blunt. Check it out, and let me know if you like him. The new way to hear about artists? Have them featured with today’s biggest artists. I like this music trend, where artists take other newcomers under their wing, collaborate and bring to light these new talents. 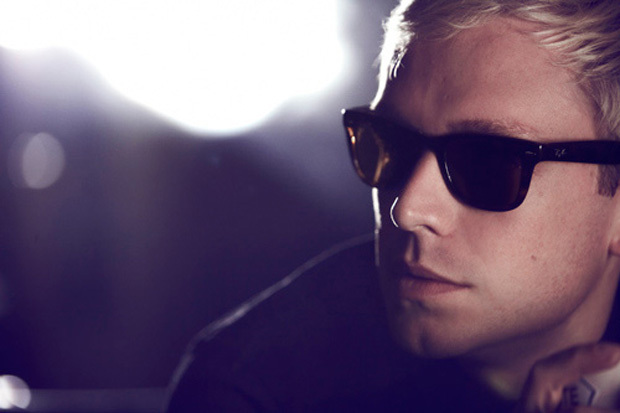 I really like Mr. Hudson’s “Supernova”. I actually could really do without Kayne’s rap. I like the music video, I know lights in music videos are going to get bigger and bigger. Chipmunk has Keri Hilson in, “In the Air”. It’s just a light-hearted song. 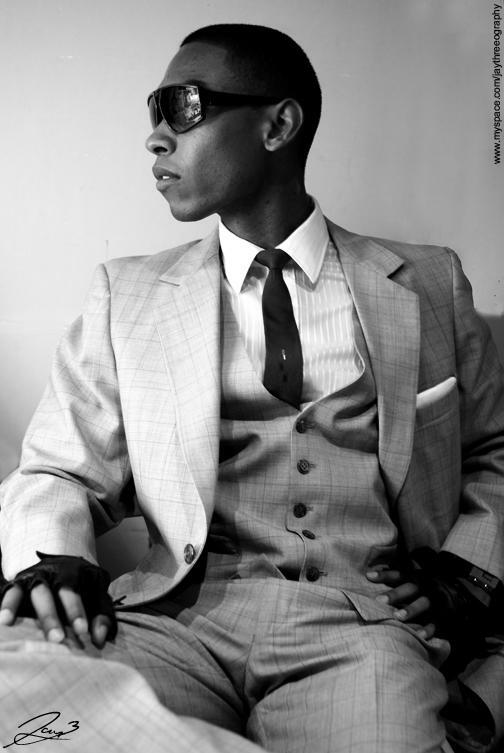 I was also wondering who Eric Turner was in the song “Written in the Stars” with Tinie Tempah. He’s a Swedish/American singer, in a band called Street Fighting Man. Not a big fan, but I’m excited to see what is coming next in Turner’s career, as I loved, “Written in the Stars”.